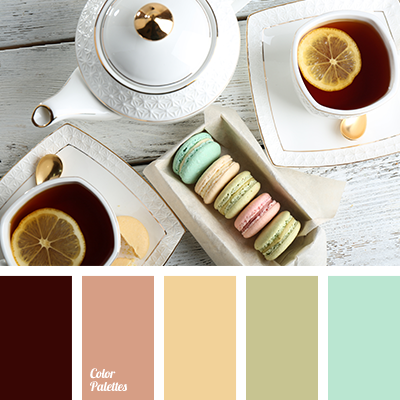 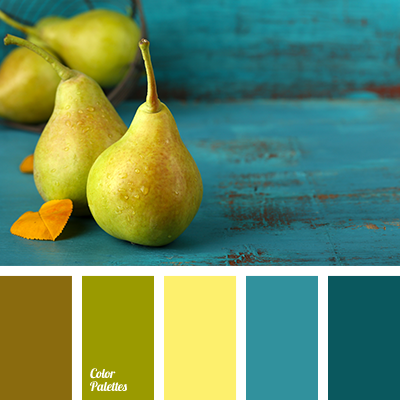 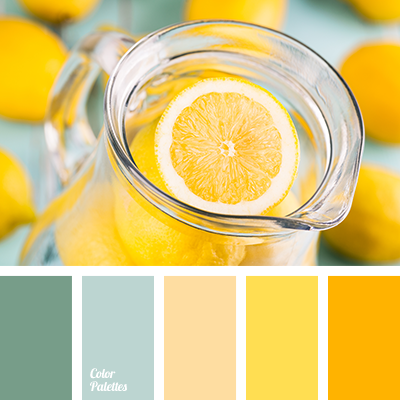 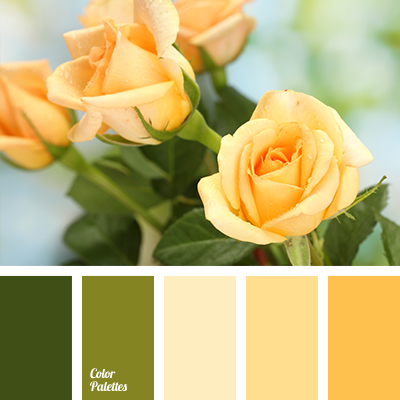 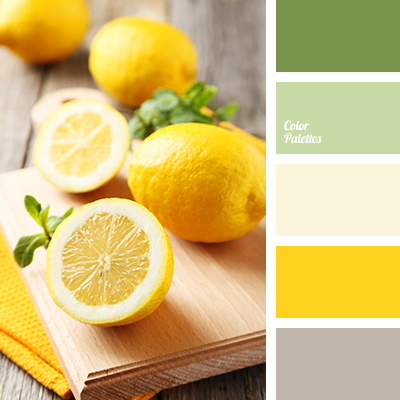 bright green, bright yellow, color matching, color of green pear, color solution for home, emerald, lemon yellow, pale emerald color, shades of brown, shades of green, shades of yellow. 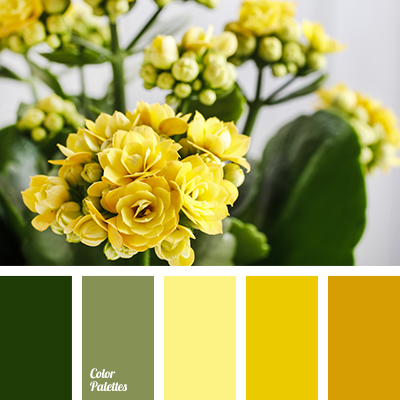 "dusty" yellow color, bright green color, bright yellow color, cherry color, color matching, color of green pear, color solution for house, mint color, olive color, orange color, pale emerald color, peach color. 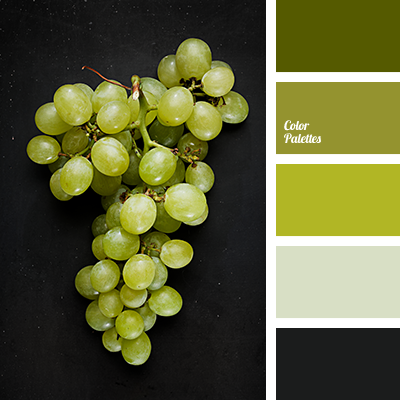 apple-green, black, color of forest, color of forest greenery, color of green leaf, color of green pear, color of greenery, color of spitz, color palettes for decor, color solution, colors for decor, dark green, green, light green, monochrome green color palette, palettes for designer. 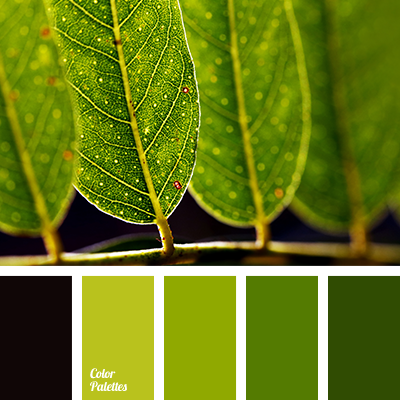 apple-green, black, color of forest, color of forest greenery, color of green pear, color of greenery, color palettes for decoration, color selection, color solution, colors for decoration, dark green, green, green leaf color, monochrome green color palette, palettes for designer.